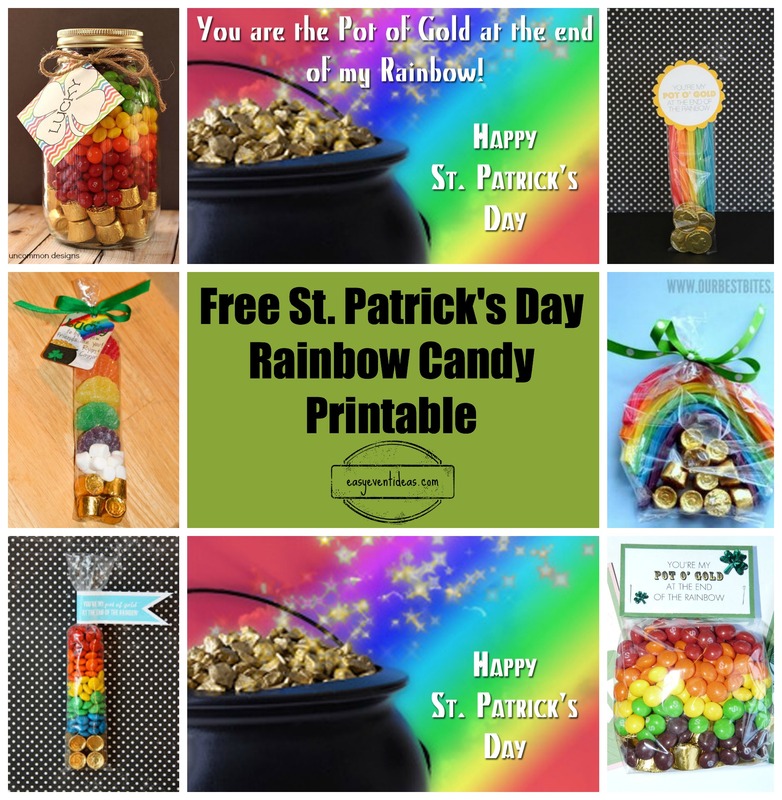 So you want to make one of these yummy and adorable rainbow candy treats to give out to friends or family on St. Patrick’s Day? 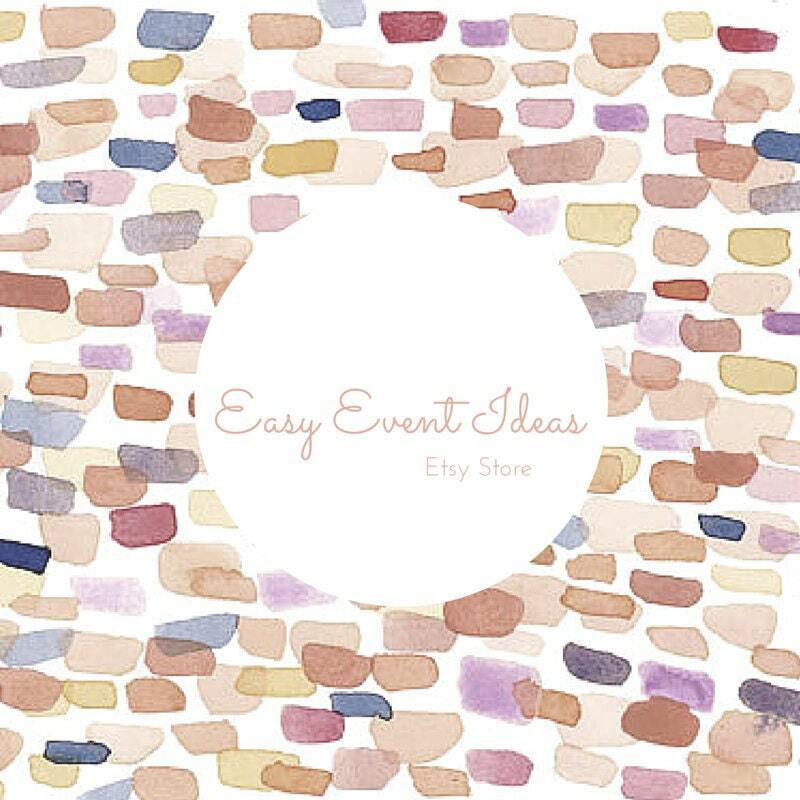 Well I am going to give you a few different ways to accomplish this adorable look and a free printable you can use for it at well! First you need to decide what candy you want to use for your rainbow. Skittles are easier to find in the stores but harder to sort through and get to stay in your bag or jar just the way you’d like them to. Twizzlers are easier to put in a bag but finding these colorful ones might be hard… And fruit slices are even harder to find and usually more expensive… But I do like the addition of the marsh mellows for fluffy clouds in the image to the far right! Lastly everyone seems to be using either gold coins or Rolo’s for their pot of gold at the end of the rainbow. Either is a good option, though Rolo’s are probably easier to find at this time of year. 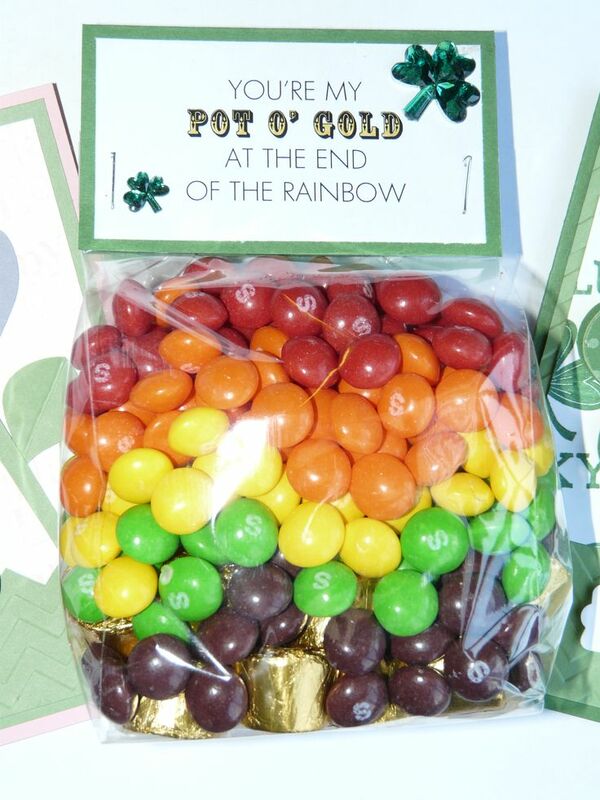 If you wish to use a bag for your candy rainbow, they can usually be found at your local craft store, i.e Michaels or AC More but you can also find them on Amazon. 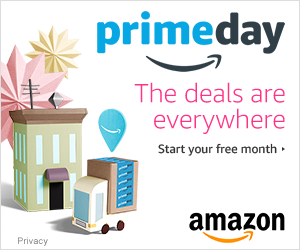 I have created two different printables for you to use. 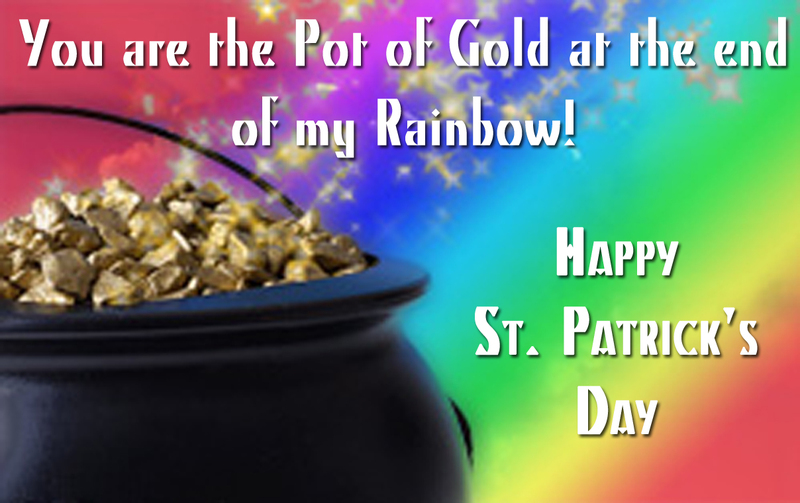 One just says Happy St. Patrick’s Day, the other adds you are the Pot of Gold at the end of my Rainbow. To print them out download the file st. Patrick’s Day Printables. Print them out, then you can cut them into fours and fold around the bag and secure them using staples.